Today’s automotive manufacturing industry is more competitive than ever, largely due to the sheer number of automotive companies and suppliers. Those suppliers who can eliminate bottlenecks in manufacturing and have a clear vision of the automotive supply chain can have a leg up on competitors. So how can your business streamline manufacturing efforts and stand out from the competition? Efficient data sharing, and access to real-time information plays an essential role in any manufacturing environment, especially in automotive manufacturing. Every company wants to boost engagement while simultaneously increasing profits, and you likely do as well. Those goals can become a reality by having a clear vision of the supply chain: Where are your products needed, and when should they arrive to ensure maximum efficiency? Delivery forecasting, supply chain monitoring, and data access are all equally important factors. The easy availability of real-time analytics from various sources throughout the organization is critical, although often a challenge. It’s not unusual for systems used in one department to be completely separate from those used by another. In many instances, not only do the systems not communicate, the software can be complicated and difficult to use. But what if there was a data software solution made simple—a user-friendly, software solution that would increase employee adoption and thus productivity? Profitability also relies heavily on complete operational visibility and control—knowing where your products are at any given moment, and having the ability to move products at a moment’s notice. 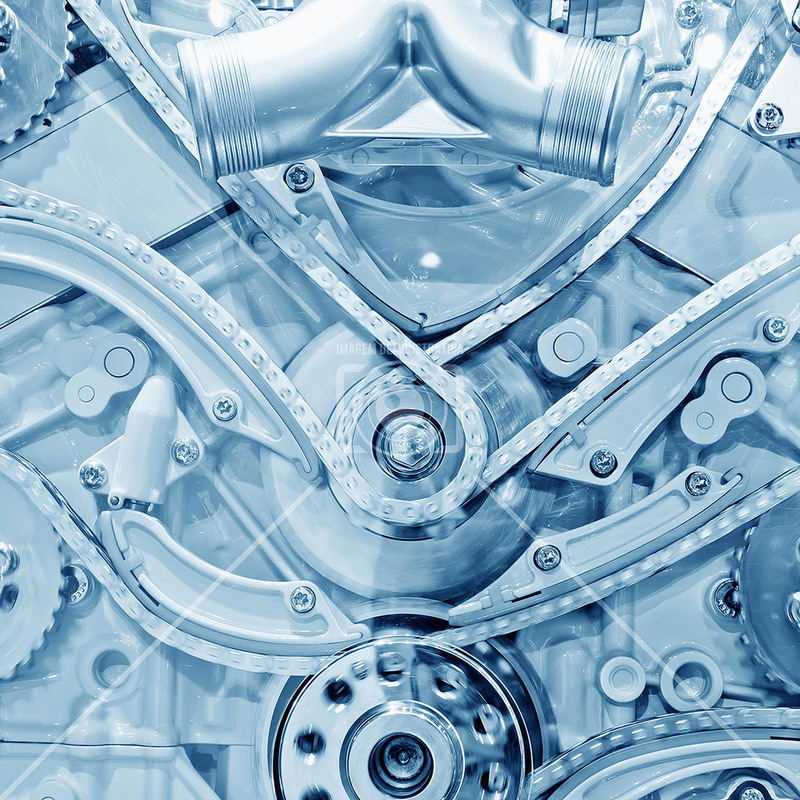 In the automotive manufacturing industry, correct timing and the oversight of supply chain data and analytics is essential for companies focused on the bottom line. If your eye is on profitability and operational efficiencies, it’s worth your time to explore SAP Business One. Designed to give automotive manufactures complete oversight and control of logistics as well as increased accuracy for delivery forecasting, this software solution is delivering substantial ROI for our manufacturing customers. In fact, the software enables such a higher level of control, you can potentially double your business’s customer base in one year and increase orders by as much as 150 percent! These aren’t just wildly exaggerated marketing claims, they are real world customer success stories that we’re excited to share with you. Intrigued? Check out Software Made Simple: A Best Practices Guide to Optimizing Your Automotive Manufacturing and Part Supply with SAP Business One a whitepaper produced by Blue Ocean Systems. This whitepaper contains invaluable information on the best uses of software for automotive manufacturing companies of all sizes. From supply chain oversight, end-to end business automation, real-time analytics, and customizable features, this whitepaper will show you how SAP Business One can help automotive manufactures increase profitability and stand out from the competition. Integrating your supply chain with an easy to use software solution will change the way your automotive manufacturing business operates—for the better. If your business is looking to increase profits, streamline operations, and rise above the competition, make time to download and explore Software Made Simple: A Best Practices Guide to Optimizing Your Automotive Manufacturing and Part Supply with Sap Business One today—you’ll be glad you did. By downloading this white paper you agree to communication from Converge Tech + Business.